May the 4th be with you! Episode 5: Return of the Minicon. Something like that. Anyways, the celebration of all things nerdy returns to Vintage Toy Mall this May 4th. All ages welcome, kid friendly event. Are you interested in a table or space at Minicon? We welcome the following to apply to vend our Minicon. If you are approved to set up, it’s FREE! Please email us at info@vintagetoymall.com or message our Facebook page for additional information and to apply for vendor space. 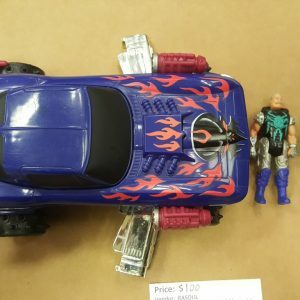 If you are a retail seller and would like to set up space at the Vintage Toy Mall to meet the requirements to set up at our event, please visit our store to get additional information on booth rentals.